Not a big fan of making New Year Resolutions, but if I have one at all it’s to go to more courses in 2011 and to less meetings. There’s so much I want to learn as part of our “Great Re-skilling” that it’s time to get started. The Low Impact Living Initiative run a great range of courses. They’re not cheap but look like good subjects. 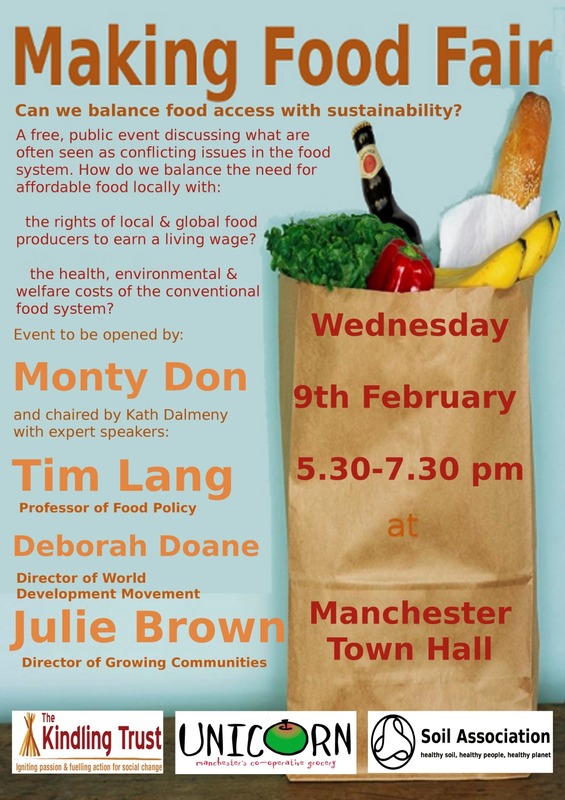 Abundance Manchester have some great events. I’m going to their next one – Tree Pruning – and best of all it’s free and helps a local orchard. Reaseheath College in Northwich do some great smallholding courses – I like this Poultry keeping one – only £21! Those are just some of the ones I’m looking at – let me know if you’ve seen – or been on – any great courses. Come along – I’ll be there! A quick plug for an event I’ll be presenting at this weekend: Concrete Utopia. It’s on Saturday from 10am, and I’ll be tackling the subject of how we’ll be living in the year 2020. I should be good, challenging fun, so get along there!